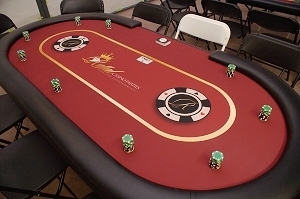 Royal Casino Parties has provided Professional Tournaments for many high tech companies, Vegas Hotels, Celebrity Events, and Fundraisers. 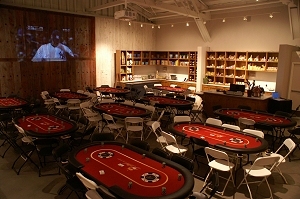 We come fully equipped ready to "Shuffle Up and Deal" We use top grade casino tables that fit 9 + 1 dealer comfortably. Our dealers are certified with great personalities and dress in standard tournament formal wear.  We can also dress in other attire to match your casino theme. We use only 11.5 gram chips that balance great on the tables. Our tournament directors and chip runners will have your tournament flowing with ease. All tournaments are timed by our professional computer tournament program that will also balance the tables, keep time, show the current and next blinds. Our flexible and knowledgeable tournament team will be glad to answer any questions you may have.